What information is required to obtain financing? With a Current Driver’s License and Social Security Number, in most cases we can start the financing process. In some instances, additional information may be required. What about insuring my purchase? Finance companies want to know that your new equipment is covered against Fire, Theft, Physical Damage, etc. 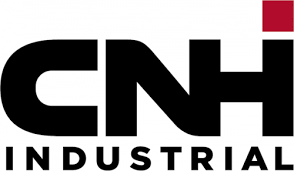 CNH Industrial Capital provides relatively low cost insurance to cover your purchase. Most farm insurance policies provide equipment insurance; however, many homeowner policies do not. Ready to get started or need additional information?